As part of the News Dashboard’s Google visibility monitoring — which crawls Google News and the SERPs (or search engine results pages) for individual keywords every 15 minutes — we see what publishers are most visible for the keywords (Google News Topics and Google News Related) associated with each Google News category, from Top Stories to Health. 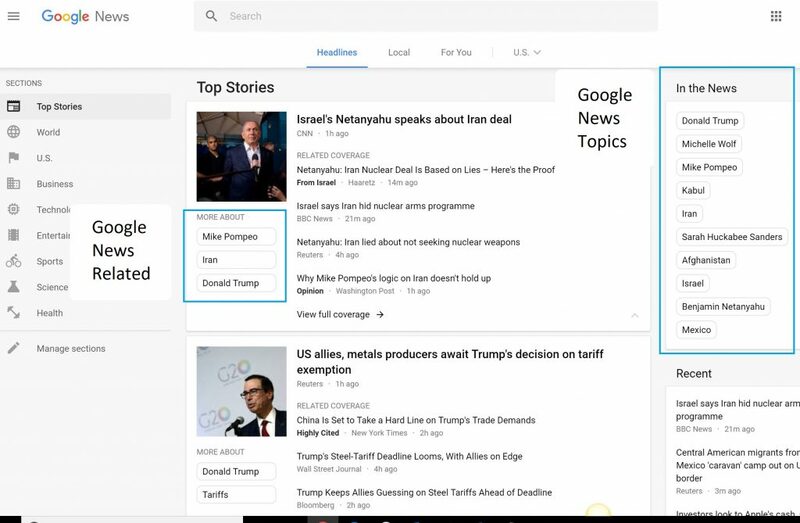 News Dashboard’s automated keywords are made up of the Google News Topics and Google News Related, which we pull from each Google News category. 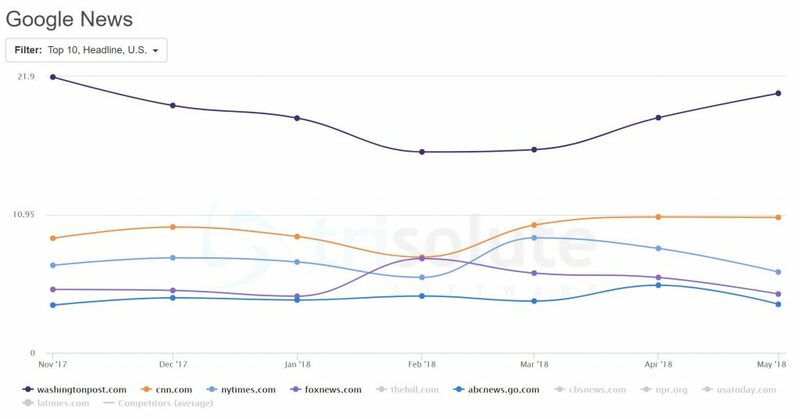 In this post, we will show the Top 5 most visible publishers for October 2017-April 2018 for keywords in the U.S. category on Google News U.S. The News Dashboard Google News report reveals the Top 5 most visible news websites in Google News over 6 months. No surprises in the most visible news websites for the U.S. category in Google News. 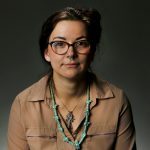 The Washington Post, CNN, the New York Times, Fox News and ABC News are all long-term news powerhouses, and for this time period have proved too visible for smaller or digital-first publishers to overwhelm. Stayed tuned for our next analysis, which will center on the Google News World category.